New for 2017 – West Coast Campervans launch 6 Berth Camper Hire! 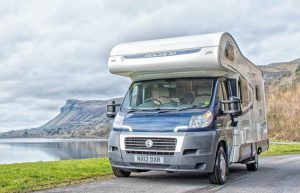 28th December 2016 11:26 am Comments Off on New for 2017 – West Coast Campervans launch 6 Berth Camper Hire! 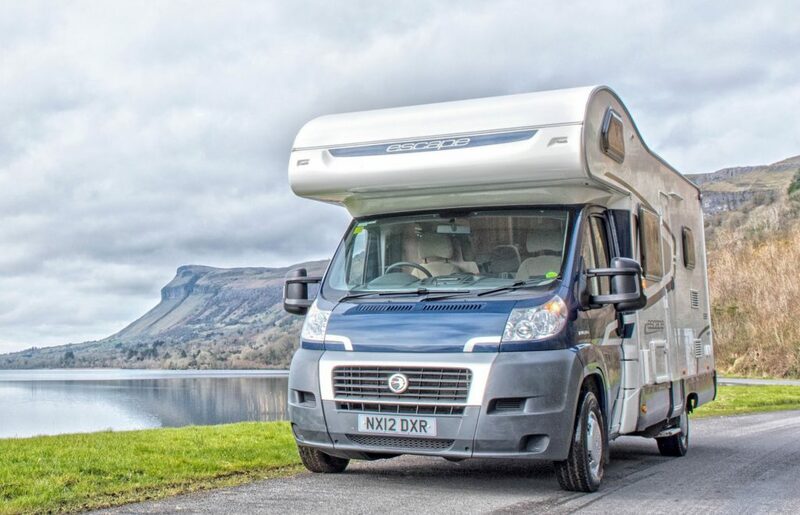 West Coast Campervans are happy to announce that we have now added state of the art 6 berth Motorhomes to our fleet. All are Swift Escape 696 6 berth Diesel models. Click here to check out our 6 berths. 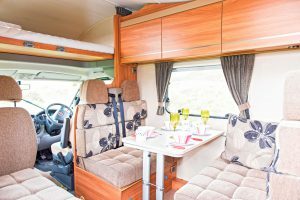 These luxury vehicles are ideal for families or group of friends who want the maximum space and comfort on their campervan holiday. This large family sized vehicle is surprisingly easy to drive and park and have been chosen for their suitability for the Irish road network! 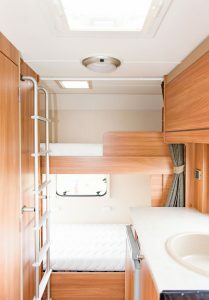 We have hired Swift 4 berth models since 2009. Following on from the popularity of these we have launched this 6 berth model which is very similar but with 2 bunks in the rear for extra sleeping space and also boasts an externally accessed garage storage perfect for storing empty cases or even surf boards! Click here to check out our 6 berths.